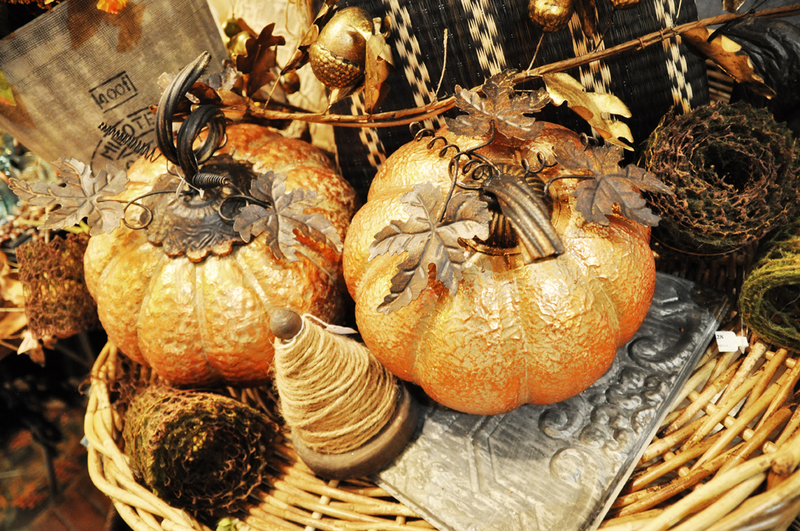 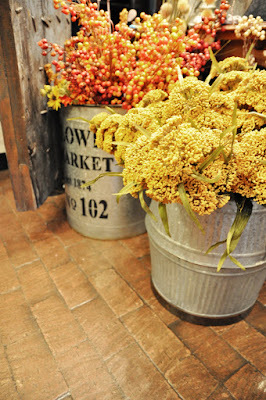 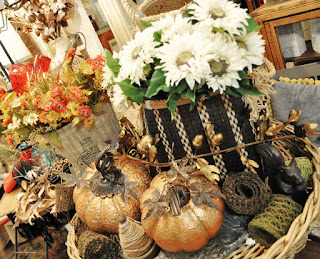 Don't let these rainy days get you down now is the perfect time to create your beautiful fall atmosphere for your home. 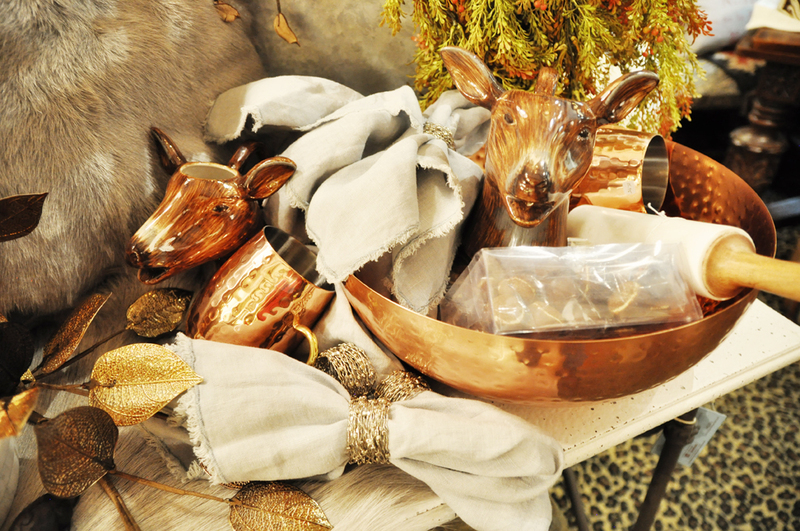 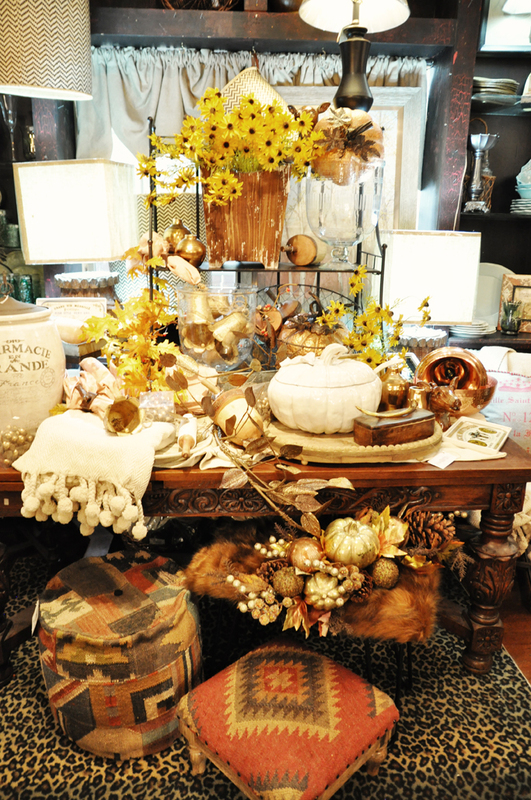 We have so many new and wonderful items to transfer to the holiday season ahead. 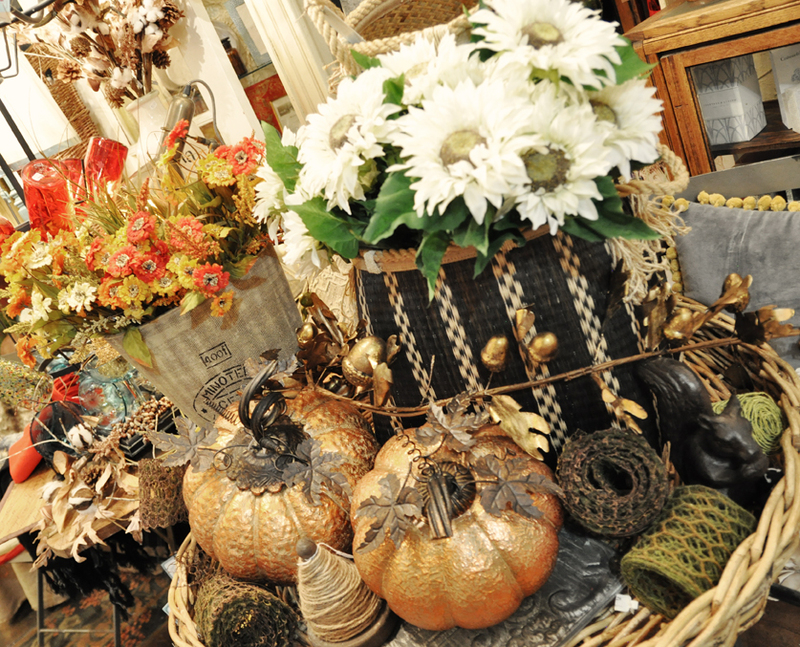 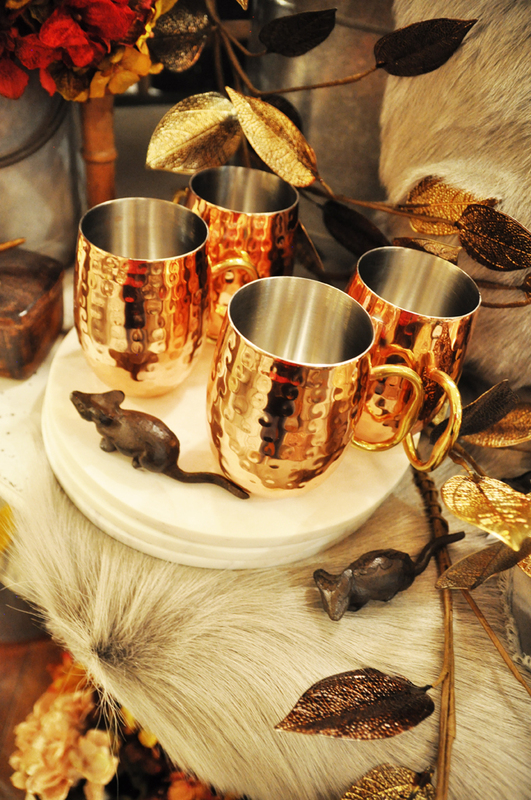 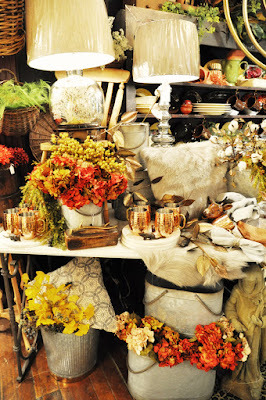 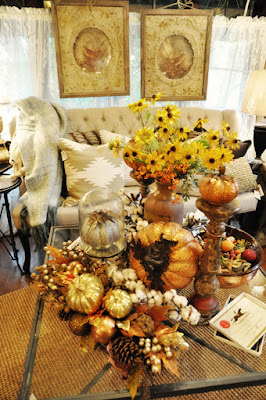 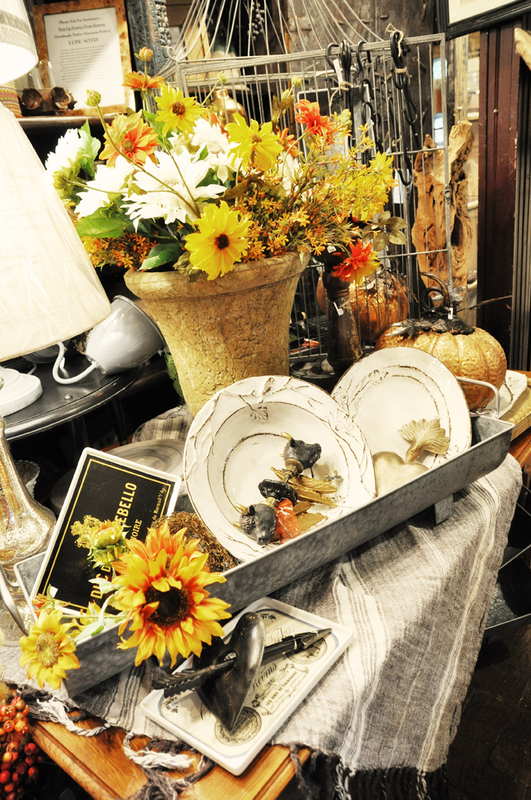 Come see all the new and pretty items arriving to create a colorful warmth that only the season of Fall can bring.